[Looking around furtively…] Shussh… You are probably paying too much for your Hong Kong visa service. It’s true, and here’s the reason why. Your ‘easy’.. 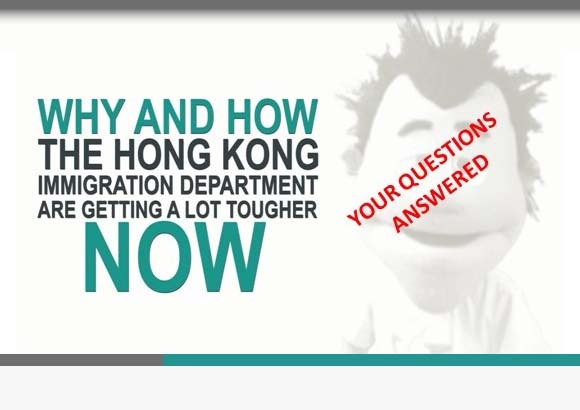 LIFTING THE LID: What Would It Take For the Hong Kong Visa Centre to ‘Fire’ a Client?